LIVINGSTON MANOR, NY (January 18, 2015) – On February 7, 2015 the 10th Annual Fly Fest sponsored by Roscoe’s Catskill Flies, and coordinated by Rick Fischer and John Bonasera, will launch the first event of the season at the Catskill Fly Fishing Center. Fly tyers from all over the Northeast will informally gather and shed their cabin fever in a fly-tying frenzy at the Catskill Fly Fishing Center and Museum at 9:00 a.m. 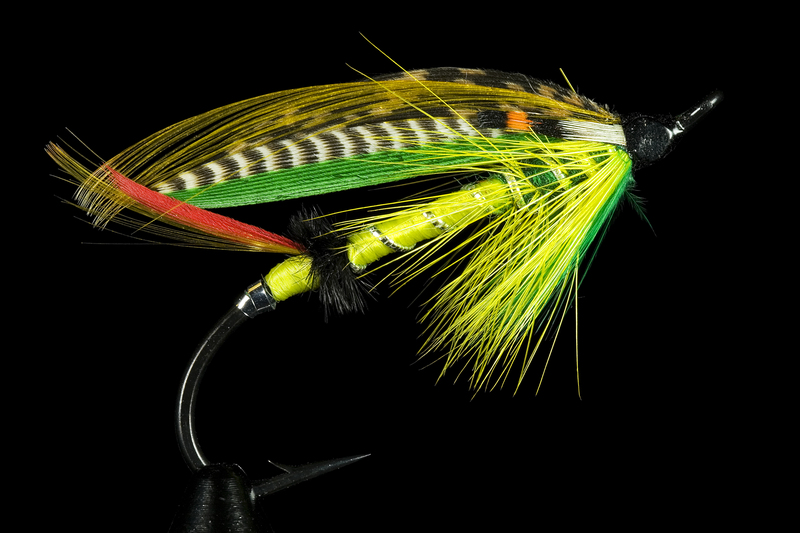 This annual event continues to grow and brings out the best in fly tying. Fly Fest is a great day to spend with friends and share in the day. As always a wide array of talented tyers will be on hand to help you learn new patterns. Visitors are encouraged to bring their tying gear and join in the fun. It’s been proven that whether a fly tyer sees his shadow or not, there are seven more weeks before another NYS Trout Fishing Season begins on April 1. There are more events to follow. The 2015 Activity and Event Calendar can be found at www.catskillflyfishing.org and daily news updates on www.facebook.com/cffcm.